The Okavango Delta, a UNESCO World Heritage site and one of the Seven Natural Wonders of Africa, gives travelers a wildlife experience unlike anywhere else. 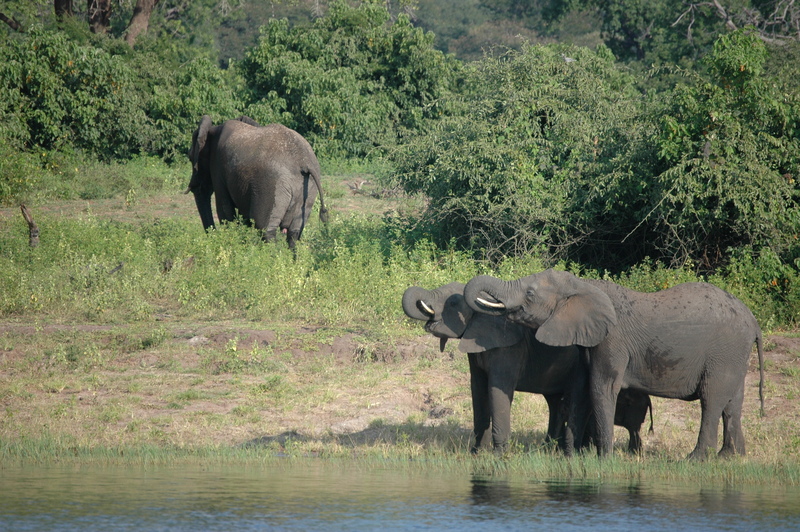 Fed from the floodwaters from Angola, the Okavango is one of the world’s largest in-land deltas and boasts a truly unique ecosystem; the area is renowned for the diverse number of animals centralized in one region. 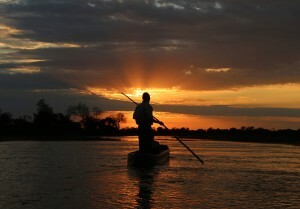 The Okavango is the lifeline of the region, and of the Big Five – lion, elephant, buffalo, leopard and rhinoceros. 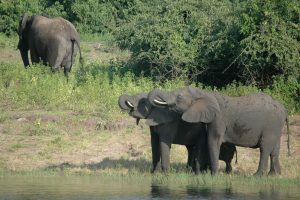 Botswana is known for having the continent’s largest elephant population with many elephants migrating to the water source. The country is also home of the Makgadikgadi Pans – one of the world’s largest salt flats, which hosts thousands of flamingos, zebra and wildebeest. Thousands of travelers venture to Botswana each year to experience scenic boat cruises along Chobe National Park, day trips to Victoria Falls, from Kasane, to learn about Botswana’s rich history at UNESCO World Heritage Site, Tsodilo Hills, home to 100,000-year-old rock paintings, to trek the Gcwihaba Caves, and to explore the Central Kalahari Game Reserve (the second largest game reserve in the world). To see some of these attractions and more, check out The People’s Path map. 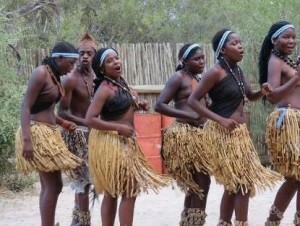 Botswana’s world-class tour operators, diverse wildlife, and rich culture provide a unique and rewarding experience for every traveler. When you travel with our partners, you get the best of the best!